At BSC Designer we don’t like the classical approach to sales, instead we prefer to engage with prospective clients via teaching you something new, something that you can apply when you are back in the office. Feel free to join our webinars or check out the recording of the previously uploaded ones. Should you have any questions, feel free to ask before, during, or after the webinars. Talent development is recognized as one of the leading factors of high business performance. 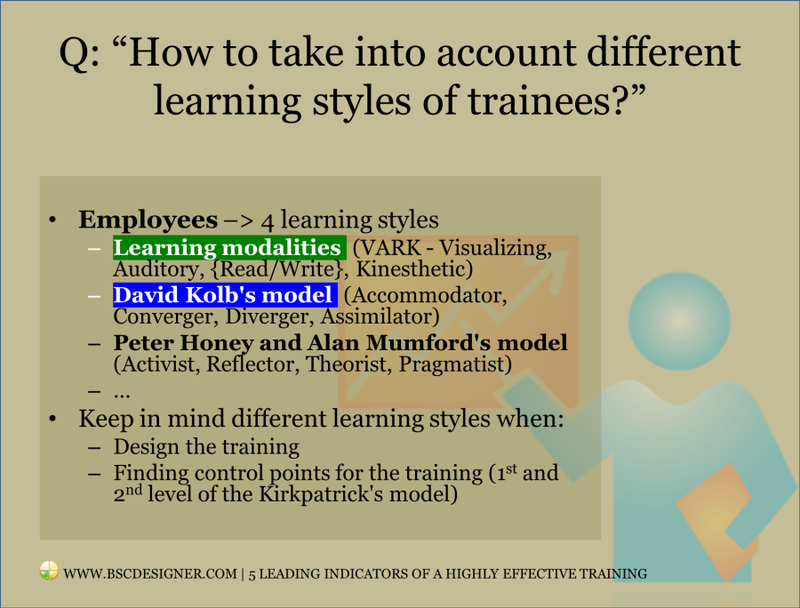 Many HR professionals use Kirkpatrick’s Four-Level model to evaluate training efficiency and effectiveness. Their focus is normally on the easy to measure aspects of the training – reaction (tested via after training surveys) and knowledge obtained (validated via after-training tests). However, engaging training presentation and high test scores are not the guaranty of the successful implementation of the ideas promoted in the training. In this webinar, we will focus on the 3rd and 4th levels of the Kirkpatrick’s model – the behavior and the impact. 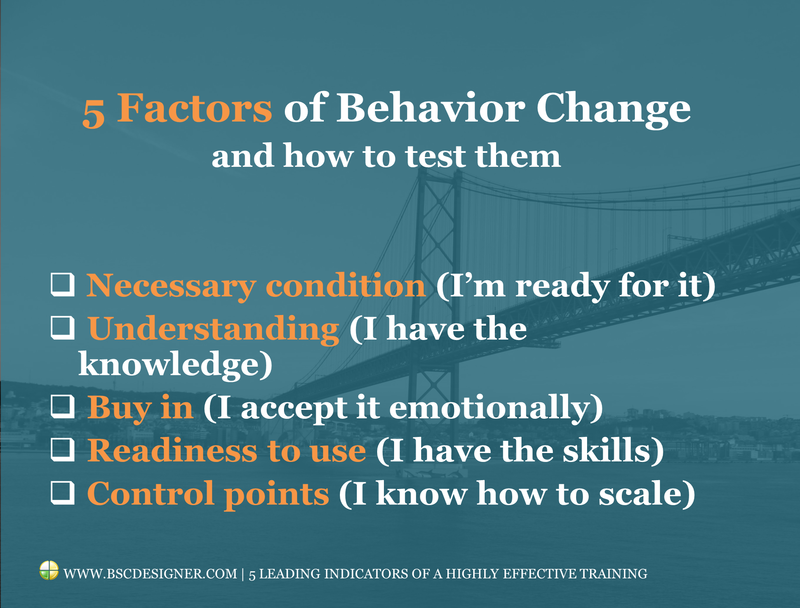 We will discuss 5 leading factors that will help to change the behavior of the trainees and ensure tangible impact on the business performance. What can we do about engagement? Can we quantify and measure it? 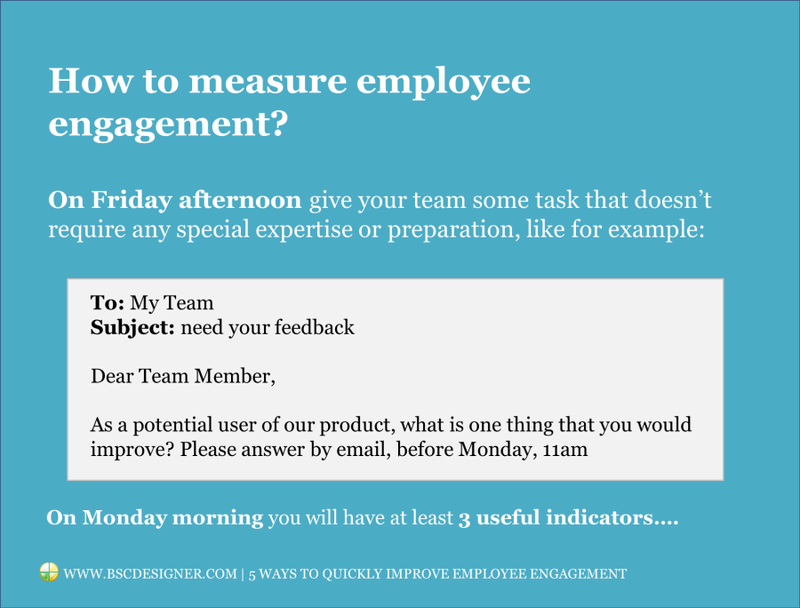 What KPIs should we use? 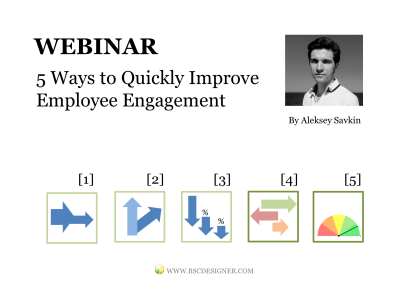 We invite HR professionals and CEOs to attend a free webinar “5 Ways to Quickly Improvement Employee Engagement.” During this webinar, we will discuss two important topics: how to measure the employee engagement, and once measured, how to improve it. At the end of the webinar, we will announce an Employee Engagement Training that we will be doing November 16th in Lisbon, Portugal with an exclusive super early bird offer for the attendees of the webinar. 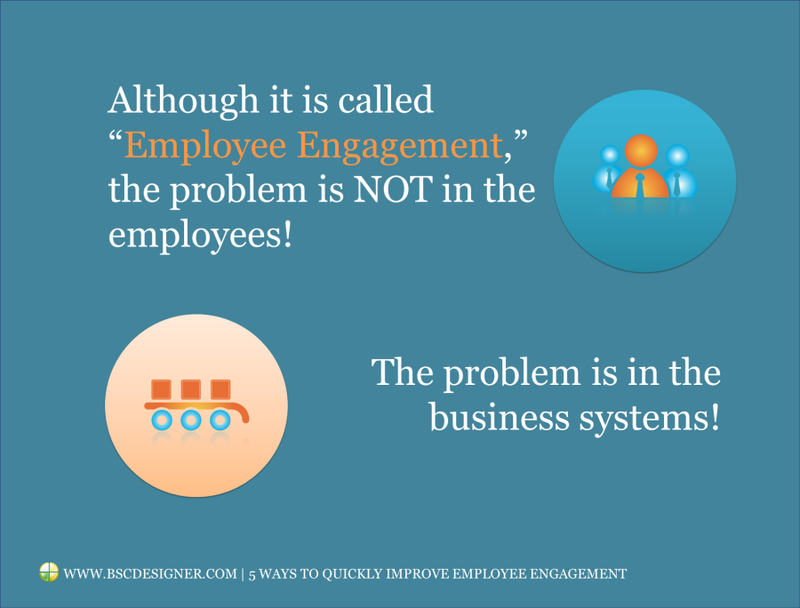 The problem is not in the employees! Have you ever faced a situation when it was impossible to find a good performance metric? That’s the subject of this online workshop. In the application form you have a text field where you should challenge us with the metric or KPI that looks like difficult one for your team (is intangible, hard to formulate, or hard to quantify). 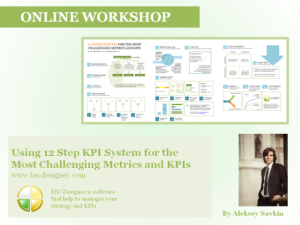 During this workshop we will use your questions and show a step-by-step system that one can use to deal with the most challenging metric. 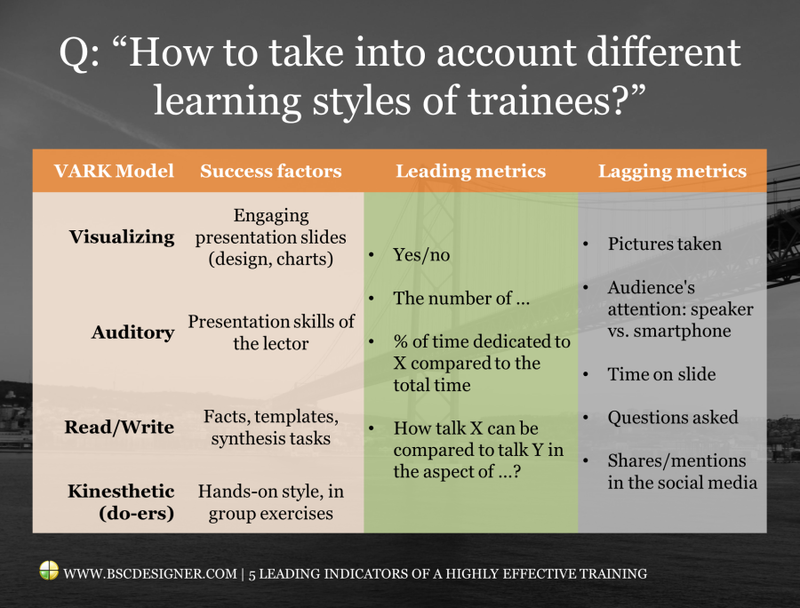 52:04 – Measuring training, performance measurement in universities. On air: Wednesday 26, October, 2016 at 2 p.m. EST. Introduction to the Balanced Scorecard. 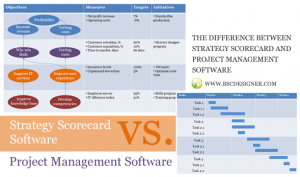 The difference between KPI scorecard and Strategy Scorecard. 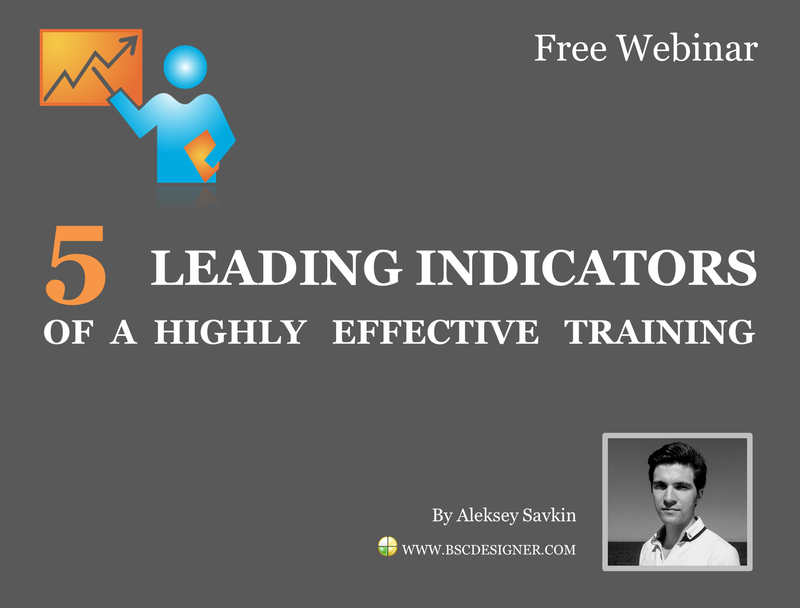 Building scorecard in MS Excel: how to do it, what limitations are there, examples and templates. 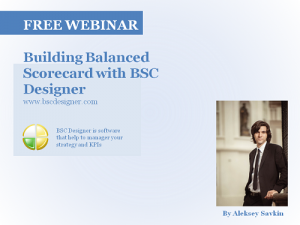 When BSC Designer software can help: strategy maps, complex KPIs, collaboration. We plan to do a 50/50 mix of BSC theory and practical demo.